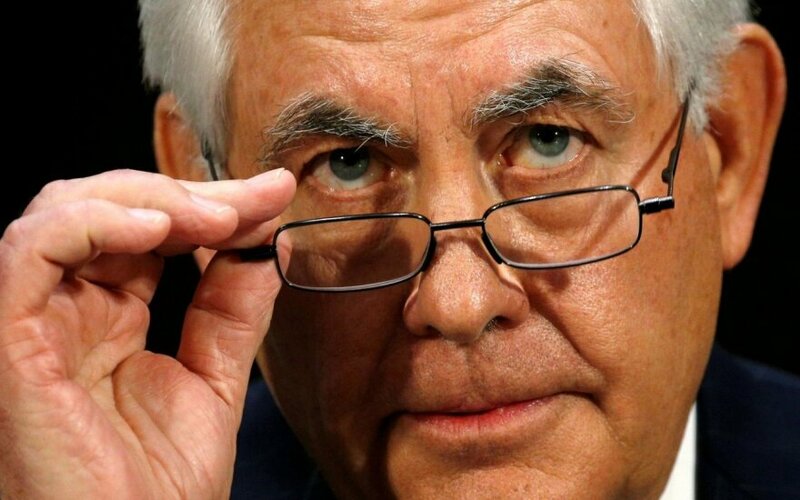 US Secretary of State Rex Tillerson has congratulated Lithuania on the Day of Restoration of State, emphasizing the security cooperation between the two countries. "Lithuania is a stalwart champion of democracy, free markets and human rights. 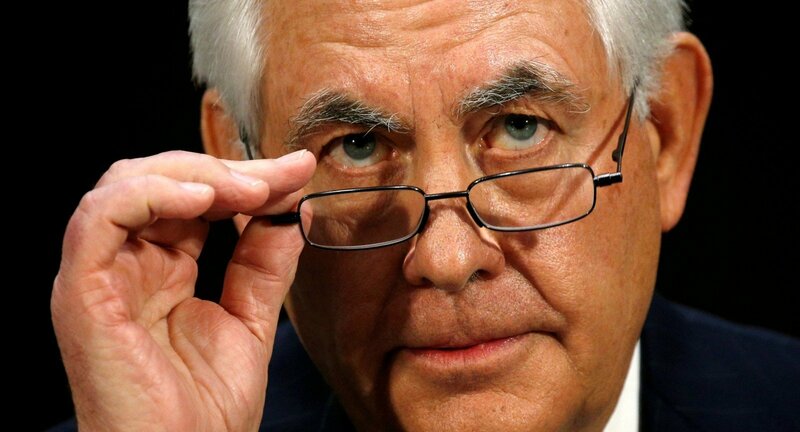 Our friendship with the Lithuanian people is based on our shared embrace of these values as demonstrated by Lithuania's strong contributions to the International efforts to counter-ISIL and promoting stability in Afghanistan," Tillerson said in his congratulatory message on behalf of US President Donald Trump and the American people. In his words, the cooperation between Lithuania and the US as NATO Allies will deepen. "As a valued NATO Ally, I have no doubt that the security partnership between Lithuania and the United States will continue to strengthen and our commitment to our shared defense will be unwavering," said Tillerson. Lithuania marks the Day of Restoration of the State of Lithuania on February 16. Ninety-nine years ago on Feb. 16, 1918, the Council of Lithuania declared Lithuania an independent and democratic country with the capital Vilnius.